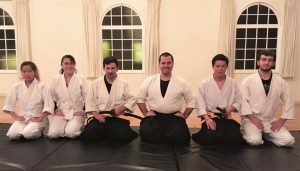 Welcome to Nanatokan.com, the official website of Nanatokan Martial Arts Academy. Established since September of 2004, Nanatokan has been serving the community of Santa Cruz through the teachings and dissemination of martial arts training, its philosophies as well as a variety of specialized programs. 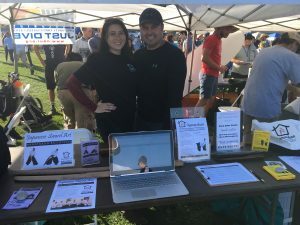 We had a great time promoting Nanatokan classes at UCSC’s OPERS Fall Festival. 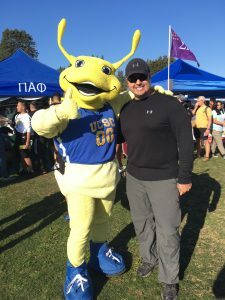 Sensei even took a picture with Sammy Slug! Fall classes begin on 10/1/18 but you are welcome to join at any point during the quarter.